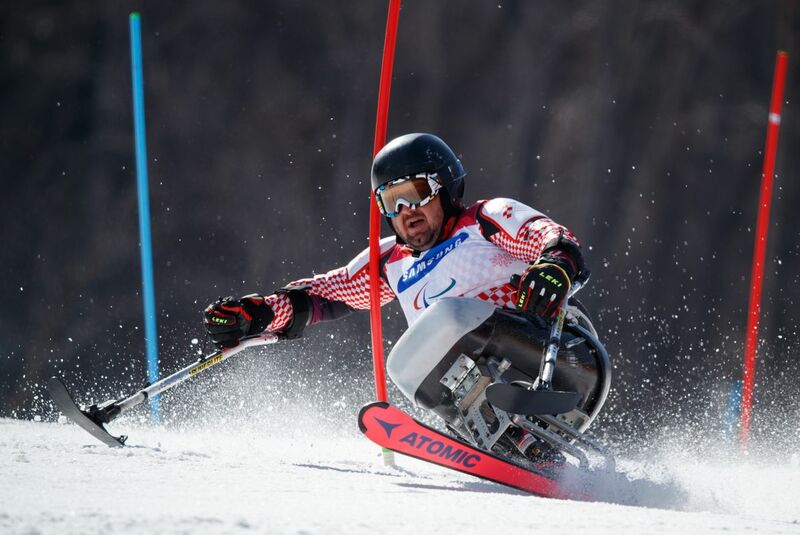 Yesterday (18.03.2018) the 12th Winter Paralympic Games ended in South-Korean city of Pyeongchang. The games set a few new records with 567 athletes from 48 different countries competing at the games. The most successful country were the United States of America, who won 36 medals (13 gold, 15 silver and 8 bronze). Moreover, 26 out of the 49 delegations (48 countries plus Neutral Paralympic Athletes) won at least one medal, setting another record and beating the mark set at Lillehammer 1994, with a record number of 20 taking gold. All together 25 entities won the Olympic medals (24 countries and Neutral Paralympic Athletes – mostly from Russia). 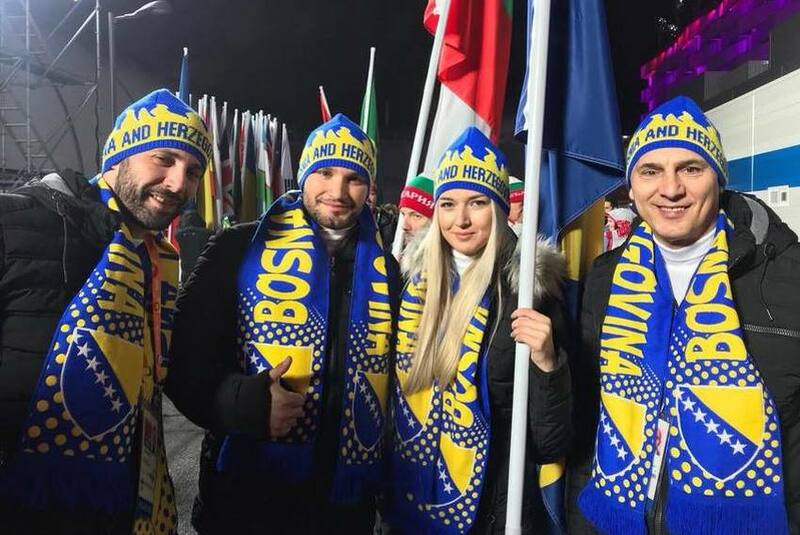 From the countries in our region the most successful was Croatia, which won 2 medals (one gold by Dino Sokolović in Para-Alpine Skiing Slalom and one bronze by Bruno Bošnjak in snowboarding) and ended up 19th in the medal standings. Slovenia and Bosnia and Herzegovina’s top results was 12th place. 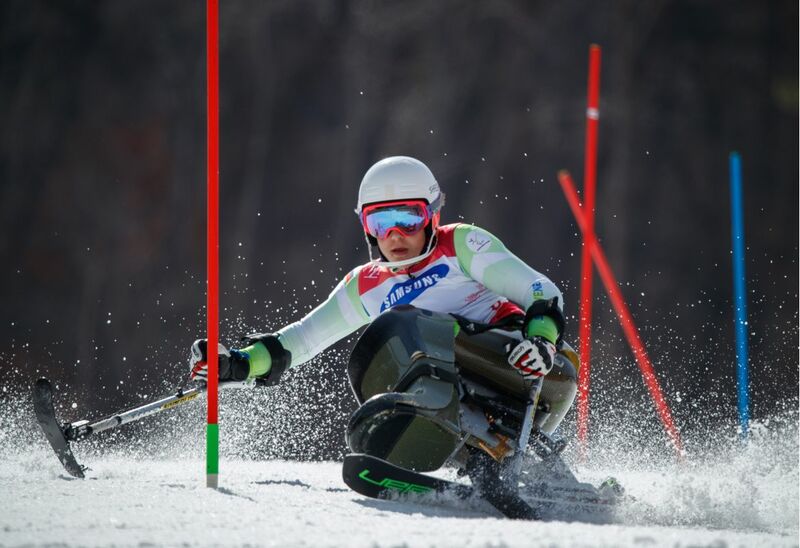 Jernej Slivnik was 12th for Slovenia in the men’s Para-Alpine Skiing Slalom race while Ilma Kazazić was 12th fom Bosnia and Herzegovina in the Woman’s Para-Alping Skiing Slalom race. See you in 4 years in Beijing!